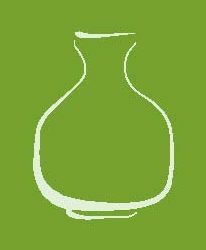 WSET Level 3 Award in Sake comes to BC! The newest certification in sake is also sake’s most ambitious. 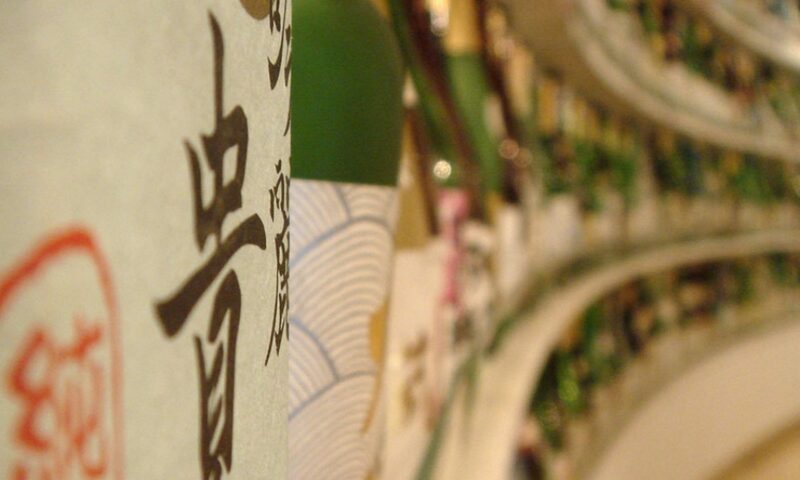 The WSET Level 3 Award in Sake tries to go beyond what other sake courses (in English) offer, by going further in-depth into sake’s raw materials, production methods and processes, as well as creating the WSET’s industry-standard, Systematic Approach to Tasting, specifically for sake. Nothing can beat going to Japan and visiting real sake breweries, seeing for yourself how sake is made. But if you want a good basis for embarking further into your sake journey, then this course may be the ticket. I am honoured to teach the first WSET sake course in Vancouver, BC., along with my dear sake colleague, Marcus Pakiser, recent awardee of Sake Samurai, we will teach the course together. Between us, we have over 30 years experience in sake–both of us have made sake commercially so we understand the processes implicitly, and we share a deep appreciation for learning and sharing our sake knowledge. This will be the first WSET sake certification course in Western Canada. If you’re interested in becoming one of the first in BC to receive the certification and learn from one of only 60 of Sake Samurai in the world, you can find out more via Vinoscenti’s website, or feel free to contact me. Dates for the first certification will be March 11-13, 2016 with exam a week later. The 3-day intensive will include a visit to YK3 Sake Brewery, a local producer of sake in Richmond, BC. A real Toji–master sake brewer–runs this brewery. This will help ensure students truly understand how sake is made–a rare opportunity. Join us for what is sure to be a great sake adventure! Congrats, Elise! Sounds like a great class. All the best & Happy Holidays! Thank you, Nancy! Best wishes for a happy sake-filled 2016! Dreary Good Friday morning here. Did catch the herons tending to their nests. You can see one in flight near the centre left of pic. The nests are like big orbs on these very tall trees.. I like to pour an inch from the freezer once in awhile. Neat, of course. Could it be any good? Feel like grabbing one and drinking from a goblet whilst watching the final season of #GOT. Great show last night, enjoying @cassmccombs perform. Such musicianship! A smattering of my flat white consumption in #Melbourne. Not as good back home. Lovely Port Campbell—amazing cliffside rock layers, colours and surf. “An oppressive night.”—Thanks for not sugarcoating how hot it is, weather app. Heatwave weekend in #melbourne. Early drinks at @beneathdriverlane before IWD 2019 event held by Araza Women. Of course I had a scotch. They give you water filled in a tiny glass bottle with dropper, if you want to add a wee bit to your whisky. A dark underground drinking den. They even have a lovely bottle keep wall.